Hailing from The Netherlands, the duo’s emphasis on their artistic strengths has seen them weave sonically and visually intricate stories through their music. Their signature branded skull has quickly become synonymous with progressive music and breathtaking art highlighted by their impeccable percussion-heavy sound infused with the catchiest melodies and stunning use of visuals. They burst onto the electronic music scene in 2016 when they caught the ear of San Holo who brought them aboard his bitbird imprint where the duo released a string of successful singles through the rest of the year including “zZz” and “Wake the Warrior” establishing themselves as a new force to be reckoned with in the trap and bass space. 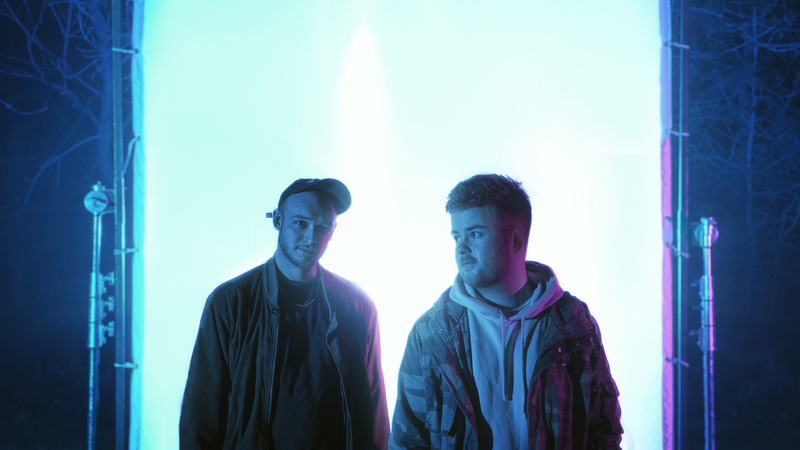 From there, the duo’s songwriting and producing continued to mature giving way to another string of hits across different labels such as Lowly Palace and Monstercat. From there, the duo returned to their spiritual home of bitbird for their biggest piece of work to date – their debut EP A Moment In Time which firmly established them as perhaps the act to watch in a crowded dance music space. Featuring five unique cover pieces and a beautiful visual storyboard, the EP was a hit amassing close to 25 million streams in just less than a year and launching them on tour with mentor San Holo on over forty-dates across four continents.